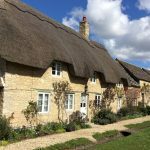 Discover idyllic hamlets, nestling in quiet valleys with picture-perfect thatched cottages, explore charming high streets peppered with quaint tea rooms and antique shops, hear about legends, fairy tales and traditions dating back hundreds of years. 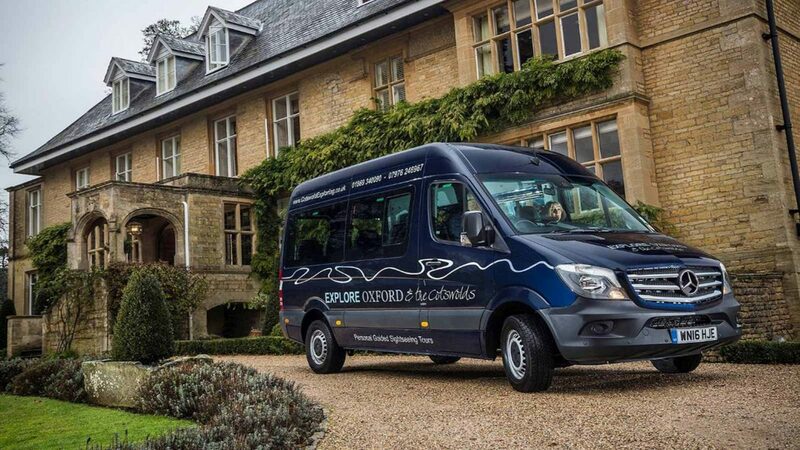 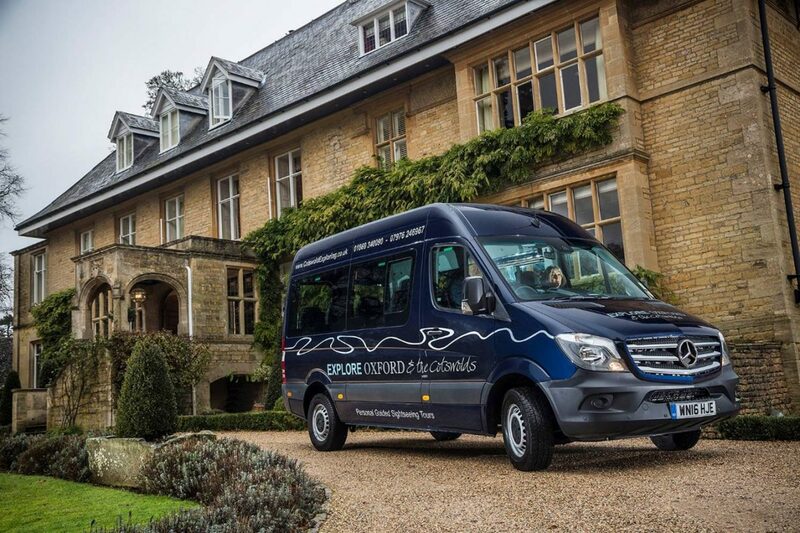 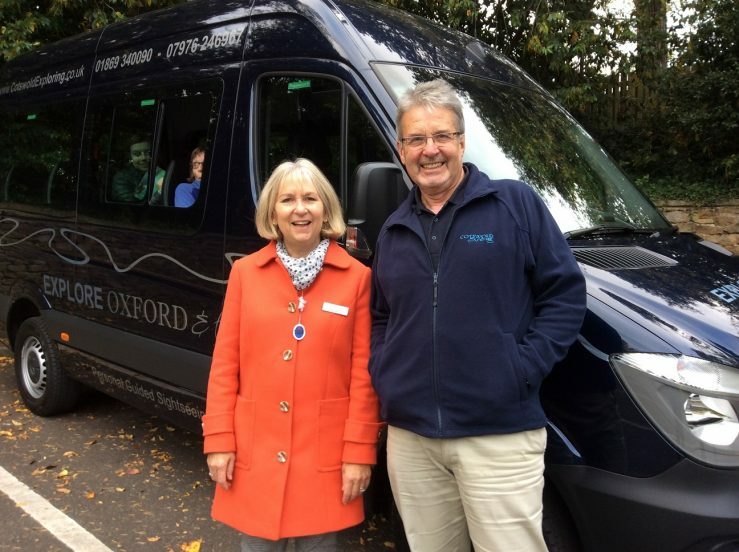 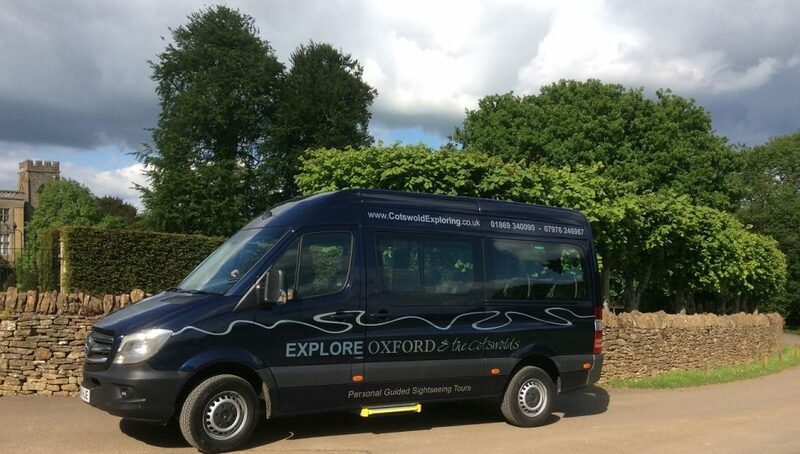 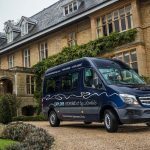 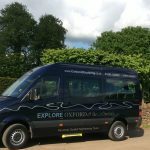 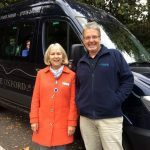 Book a tour with Cotswold Exploring! 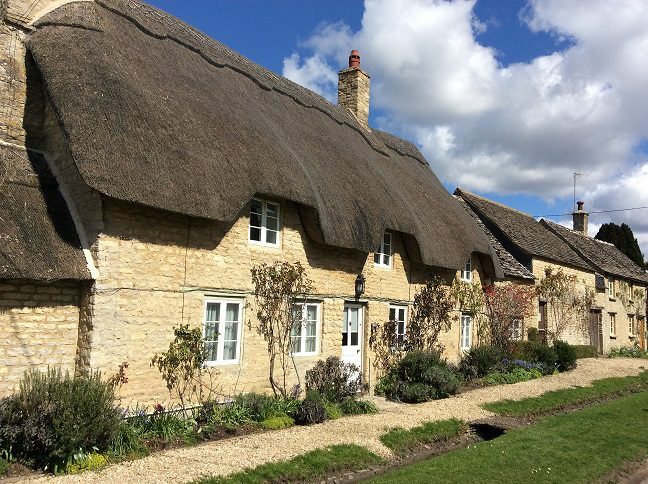 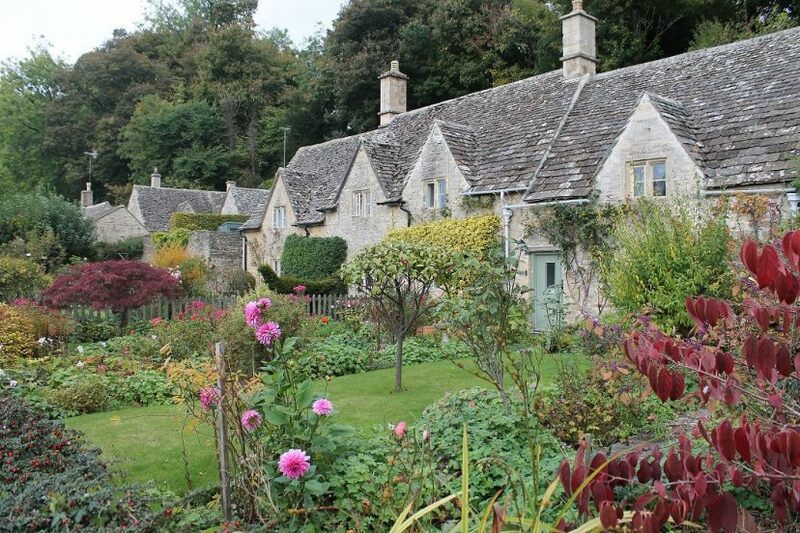 The Cotswolds is one of the UK’s designated Areas of Outstanding Natural Beauty. 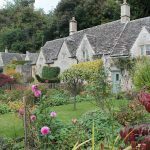 Mile upon mile of rolling countryside, dotted with sheep and defined by lush hedgerows and drystone walls, have made the Cotswolds famed across the world. 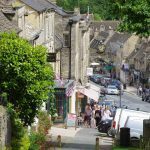 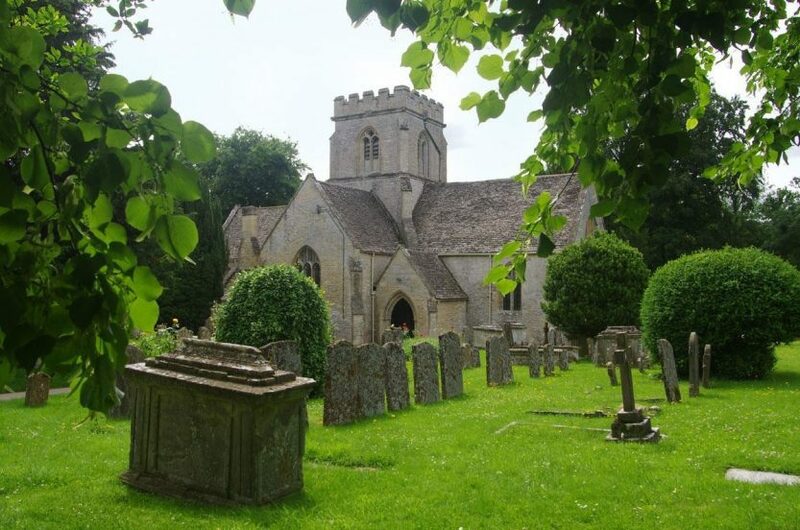 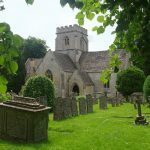 Picturesque villages, rich in honeyed stone and beautifully tended gardens, play host to historic country estates, majestic castles, manor houses and medieval churches. 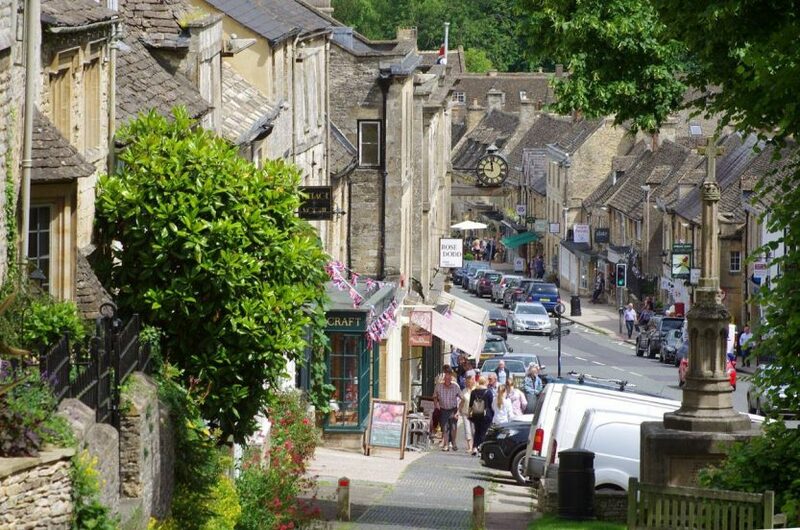 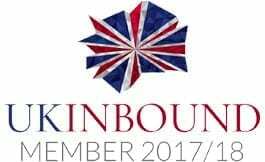 It is a region steeped in heritage and tradition, where ancient battlefields stand cheek by jowl with the homes of the rich and famous, where generations of artists and craftsmen have found inspiration, and where nature’s beauty survives undimmed by the 21st century.